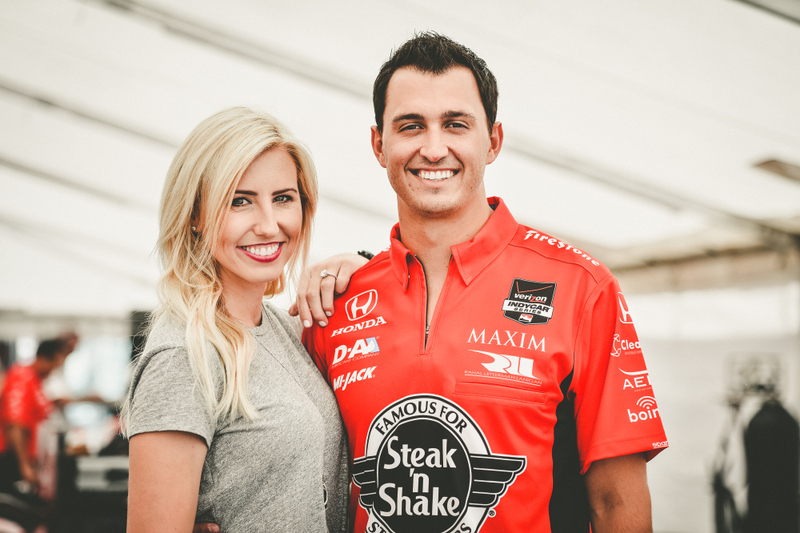 Rahal’s Reeling ‘Em In: With his surprising hometown win at Mid-Ohio, Graham Rahal jumped to second pulling within nine points of the championship lead with two races to go. It’s been an incredible year for Rahal, who’s won twice, scored multiple podium finishes and an impressive eight top fives. 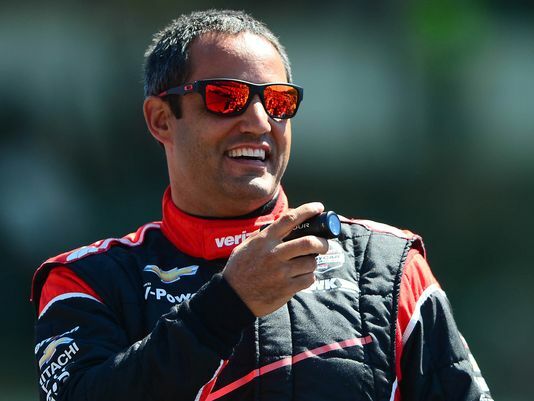 At the same time, Montoya’s fading in the homestretch not even having appeared on the podium in months. JPM did win Pocono last year though, and can’t be counted out yet – no matter how much we might like to do so. 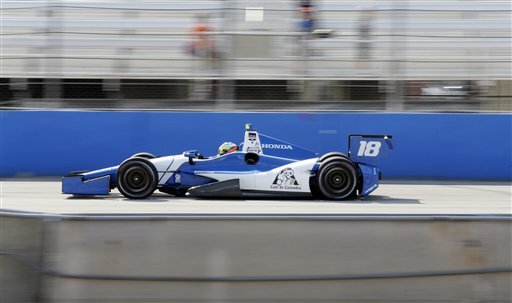 Television Ratings Rise: For the fourth race in a row on NBCSN, viewership of IndyCar was up for Mid-Ohio. The combined numbers for the live showing on CNBC and the later re-air on NBCSN rivaled ABC races with nearly seven hundred thousand viewers. That’s the highest ever rated IndyCar race on the cable sports network, which now also shows NASCAR. For a sport where seconds count that’s an outstanding trend and one that could continue, though it’ll have to withstand a withering three week break before Pocono. In With The New: Eight drivers tested at Sebring this week, including the Penske Powerhouse tetrarchy of Power, Helio, Montoya and newcomer Pagenaud. The other veteran was SeBass, but new faces drew our attention. 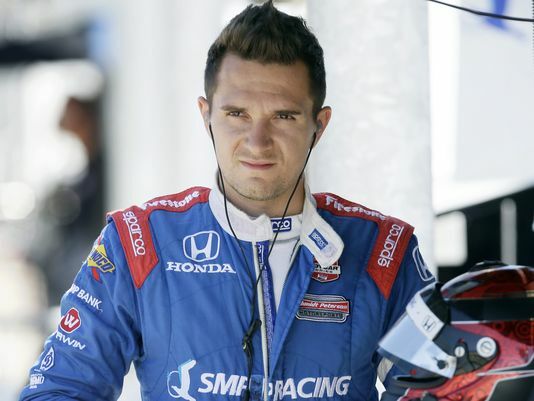 2014 IndyCar winner Carlos Huertas and Venezuelan Rodolfo “Speedy” Gonzalez – who’s twenty eight and an unknown quantity – tested Dale Coyne’s cars. 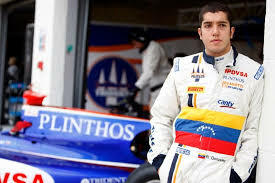 Huertas drove for Dollar Dale in his rookie campaign while Gonzalez hasn’t driven an IndyCar for anyone, coming from the failed F1 team Marussia’s test program. Gonzo almost certainly brings some petro cash to the table from his basket case socialist paradise of a homeland where toilet paper is eternally in short supply. 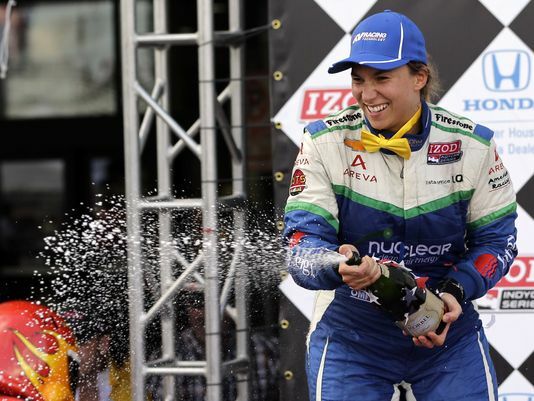 Ryan Phinny from LA tested KV’s second car and seems a perfect fit for fellow Californian Vasser while Swiss Miss Simona de Silvestro is rumored to be close to Andretti’s fourth seat. Sorry Conor, Zach and JWil – the few remaining seats in the series could be taken.